If you need someone who can edit your images and do background removal on your images, look no further as i can handle your job professionally and deliver on time. * Background Removal/changing/Transparent Background/ PNG/JPEG or any format you want. 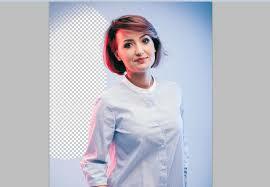 DO 10 IMAGES BACKGROUND REMOVAL PROFESSIONALLY IN 24 HOURS FOR $5 is ranked 5 out of 5. Based on 2 user reviews.